This All Points 26-2816 pump is a perfect fit for your compatible equipment. 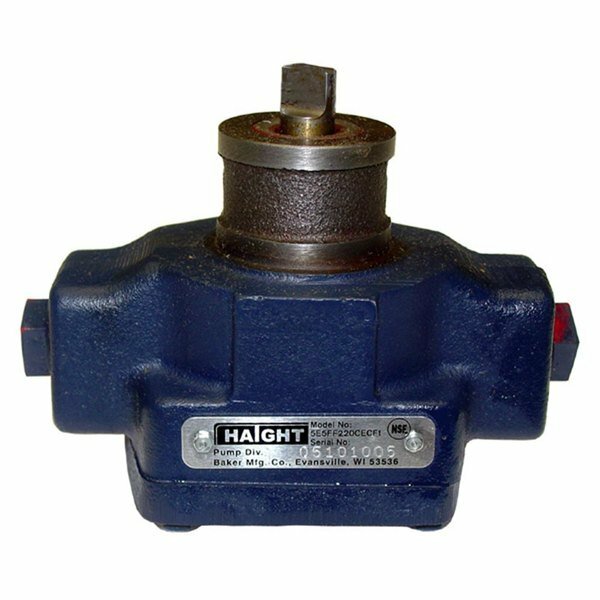 Use it to replace a broken or worn out pump with ease. It measures 4 3/4" wide, and is 1/2" FPT with plastic plugs and a 5 Gpm rating.